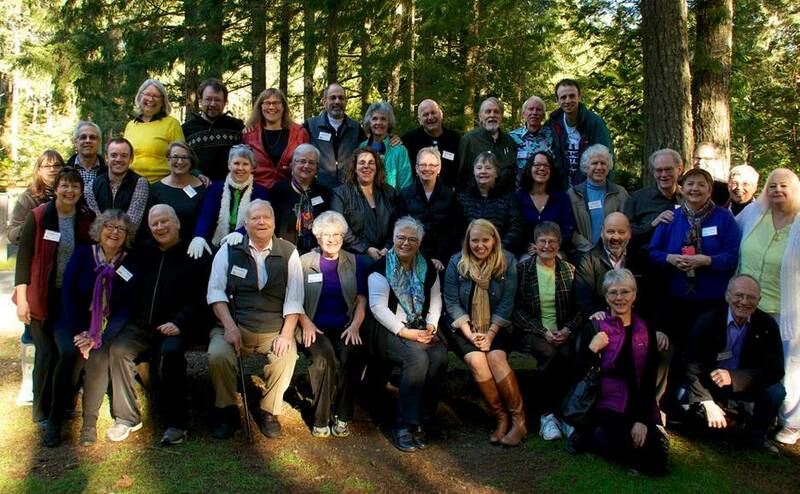 The RESULTS Pacific Regional Conference has been held annually for over 15 years, alternating between Washington State and British Columbia. In 2016 it will be at the University of Victoria from May 13th to 15th. Starting with dinner Friday evening and ending with lunch on Sunday, we will pack the intervening period with well-known speakers, educational sessions and workshops all linked to the implementation of the Sustainable Development Goals. There will also be a variety of networking opportunities and social events. Learn more and register here.